The Equisafety Reflective Hat Band is a 2 inch high visibility tape which is elasticated in two sections to make it suitable for all hat sizes. It has sticky rubber on the inside to ensure it sticks to the hat and doesn't ping off. 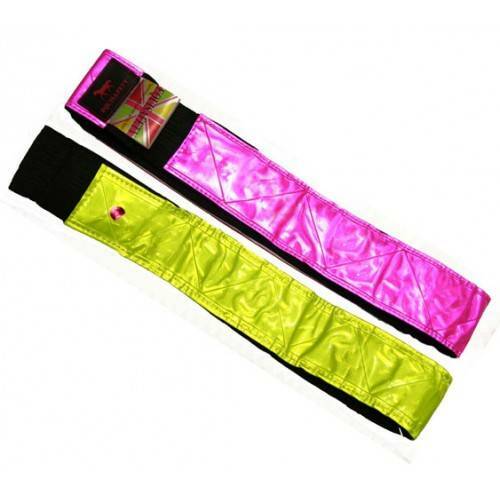 100% reflective hi viz that does not damage velvet hats. 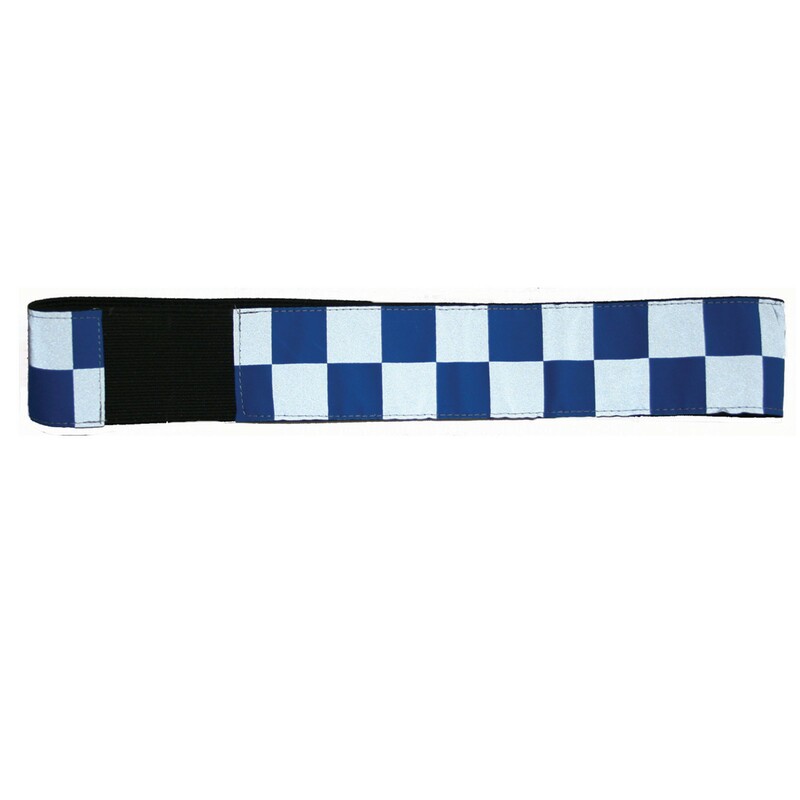 Also available in Polite version which features blue and white patterned reflective strips which helps to slow drivers down more effectively. There are currently no questions for Equisafety Reflective Hat Band - be the first to ask one!